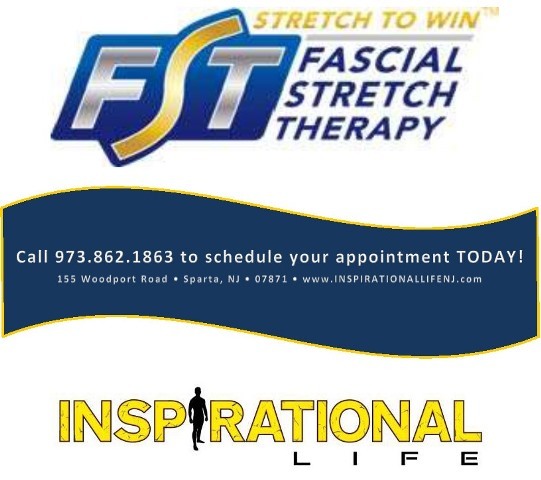 Fascial Stretch Therapy™ (FST) is a unique, complete and complementary system of table- based, assisted stretching, focusing on the fascia as the key element in achieving optimal flexibility, strength and freedom of movement. Manipulates, lengthens, re-aligns your fascia. Improves flexibility on the first session and becomes cumulative with multiple sessions. Improved posture and functional ability – do what you could not do before. Reduced or Eliminated Pain – allows you to finally enjoy a quality life. Restored joint space – anti-aging at its best, youthful movement without pain! Reduced injuries – get on with your goals in fitness, recreation and sports. What is Fascia? It’s the connective tissue that permeates and envelops all structures of the body, essentially connecting them all together. In a normal, healthy state the fascial system maintains the body in a delicate balance of tension and elasticity. With the proper amount of tension, it helps support the efficient alignment of your bones while being elastic enough to permit full, unrestricted movement. The problem is that fascia will shorten, thicken and tighten when any of your tissues are under stress from aging, poor posture, dehydration, improper body mechanics, lack of exercise, repetitive motion, injury, emotional stress, surgery, disease or over-training.